Home » Laurie’s Tips » Snaking vs Hydro Jetting: Which Is Best for My Clogged Drain? Clogged drains are so common, and most homeowner will have to deal with this issue at some point. While you can use a plunger to solve most drain clog problems, there are times when you will need more power to get water flowing again. One of the most frequently asked questions Steele Plumbing has heard from customers has to do with using a plumbing auger, which is commonly known as a snake. Although we can attempt to unclog your drain with a snake, there could be a bigger problem that needs an in-depth method to be successful. Since 2003, we have provided the San Diego County area with top-notch plumbing services including hydro jetting. It is a professional drain cleaning procedure that will solve any stubborn drain clog issue. We would like to tell you more about the differences between hydro jetting and snaking. According to SFGate Home Guides, a snake is the go-to tool for minor drain clogs. It is consist of a long flexible metal tube, a plumbing snake has a cable with a corkscrew auger or blades attached at one end of the tube and a hand crank at the other end. After we push the tube far enough down the drain to reach the clog, we turn the crank to either dislodge the blockage or push it through to clear the drain. If you continue to have problems with drain clogging after it has been snaked, the drain most likely contains tough buildup from grease and sludge. Snaking a drain with this type of clog only leaves a small opening inside the pipe, which is why it will continue to be problematic. When your drain is seriously clogged with grease, sludge, debris, and buildup, Steele Plumbing can remove the blockage with hydro jetting. This is a professional drain cleaning procedure that uses high-pressurized water. This procedure is so powerful that it can even break up and remove tree roots that have penetrated a drain line. If you have problematic drains, we recommend this preventive hydro jetting service, which can protect you from the messes and damage caused by clogged drains. This service is fast and free of dangerous chemicals, and you will not have to worry about stubborn drain clogs any longer. 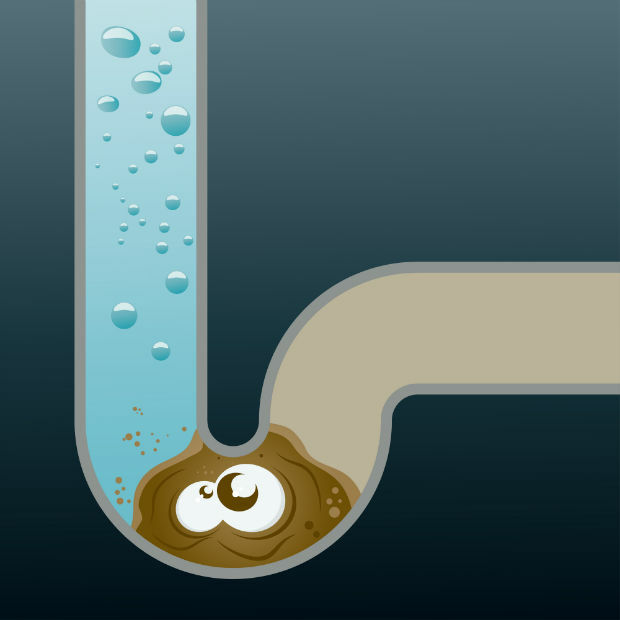 If you are having repeated trouble with a clogged drain, Steele Plumbing can help. Contact us today to schedule an appointment for our professional hydro jetting drain cleaning service!